Nice brick home in established neighborhood. 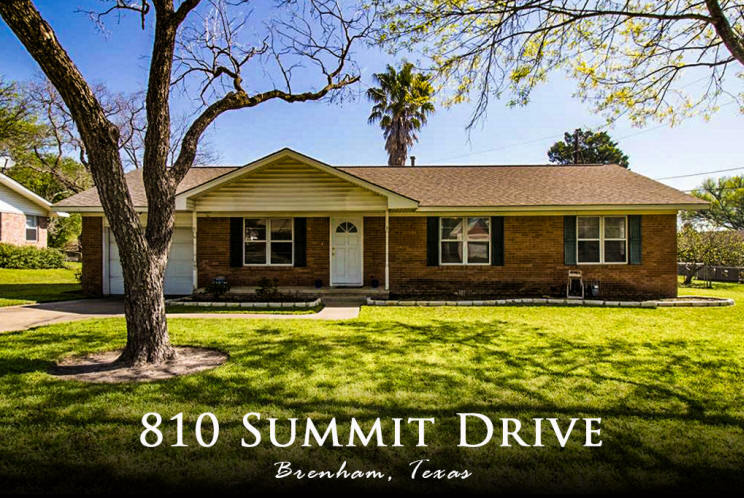 This home has three bedrooms with two bathrooms plus a half bath in the single car garage. 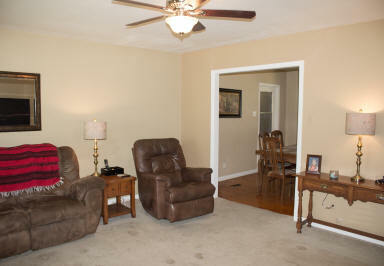 There are hardwood floors under the carpet in the living room, hall and all bedrooms. 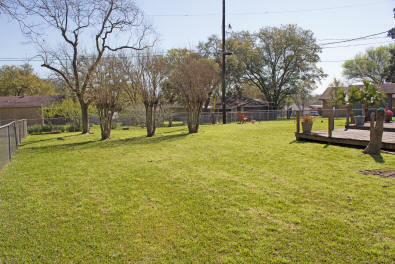 The large backyard is fenced and features a wooden deck and covered patio.